Do you feel like your space is missing that extra something that will tie your décor together? 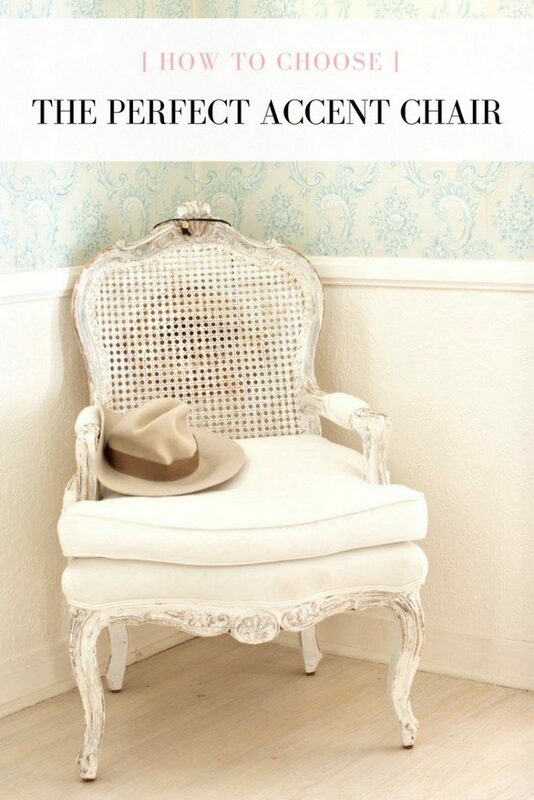 Try an accent chair. The possibilities are endless and it gives you an opportunity to step outside your comfort zone. A muted color palette creates a cohesive space and a variety of textures and finishes add depth and interest. Before embarking on a quest for the perfect accent chair, ask yourself what you are trying to achieve with this new piece of furniture. Do you want a cushy spot to lounge or read like an armchair or a chaise? Do you need something more elegant and formal, like a pair of bergères, for entertaining? Or is your space missing a bold statement piece? This is something important to consider as it will narrow your search considerably. Consider the possible uses of your new furniture and move onward from there. 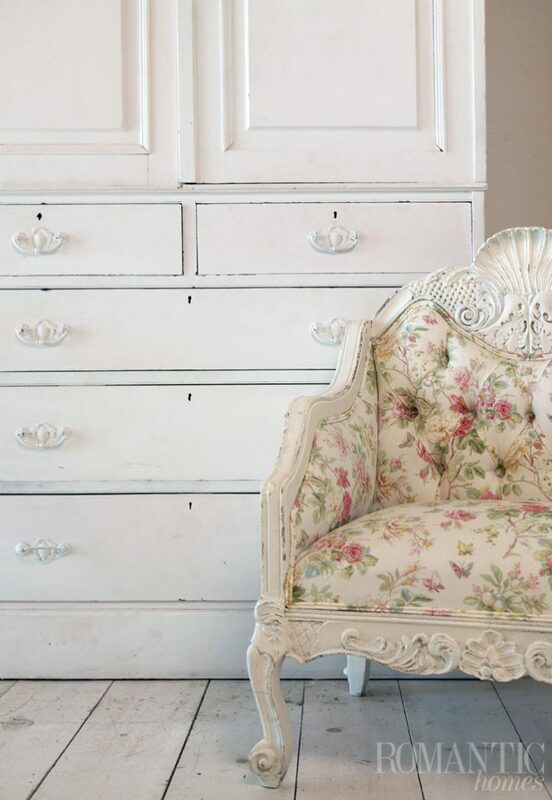 Accent pieces are meant to stand on their own–you don’t want your chair to get swallowed in your surrounding decor. Take the rest of the room into account before committing to an accent chair. If the surrounding space is neutral, invest in a patterned chair. If the rest of your decor is bold, think about taking a more subtle approach or maintain the boldness by using a contrasting color. 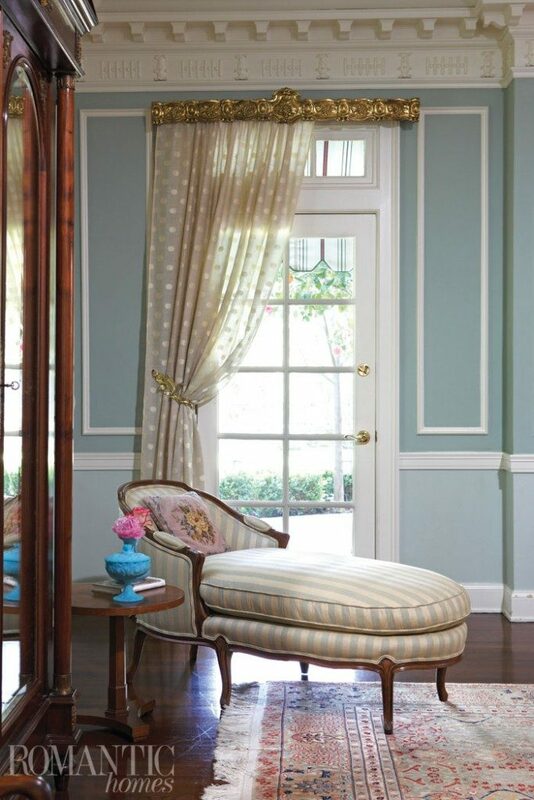 This traditional chaise longue is a comfortable place to recline. It’s best to purchase something you’ll actually use or else you’ll find that you’re kicking yourself for choosing style over comfort. Remember, you don’t have to risk one for the other. Test out all potential chairs and ask yourself whether you would realistically use it. 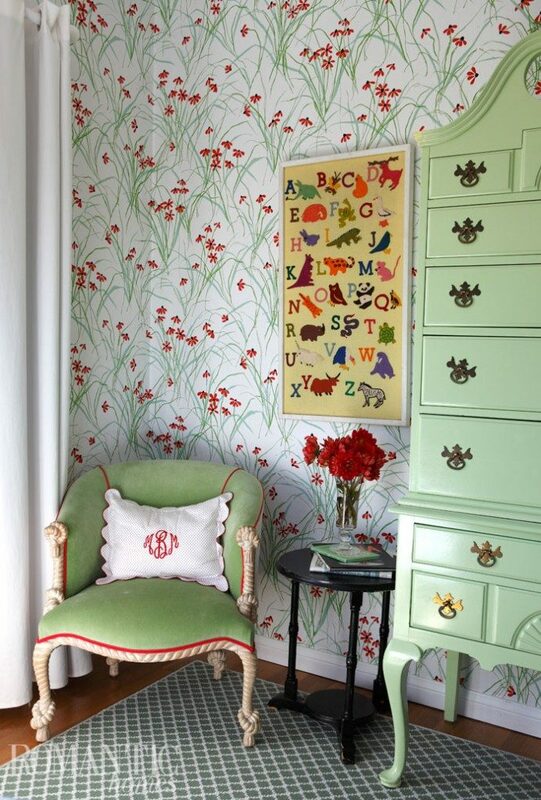 A well-selected chair is a useful alternative to indoor plants or floor lamps when it comes to filling up corners. 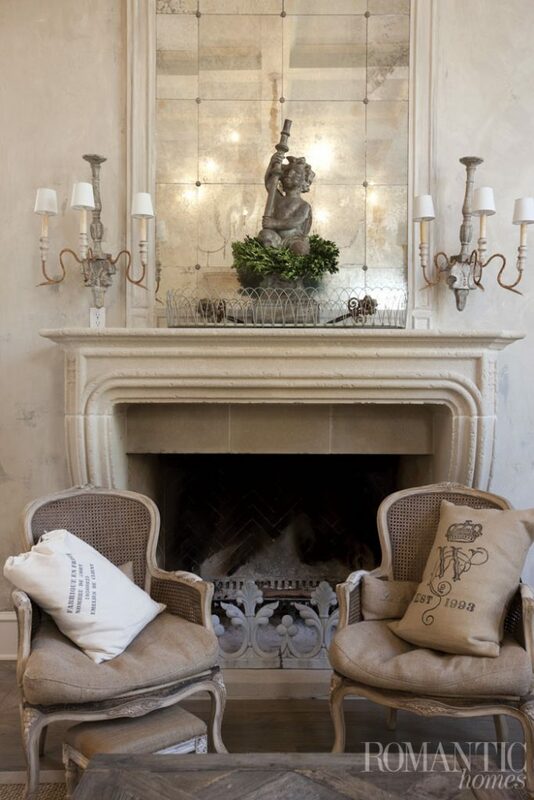 Try to have the spot that your accent chair will call home visualized in your mind. Make sure that the chair is small–or big–enough to occupy the space. Placement is also important because you want to call attention to your chair without making it obvious (or awkward). Accent chairs usually look best when off to the side. 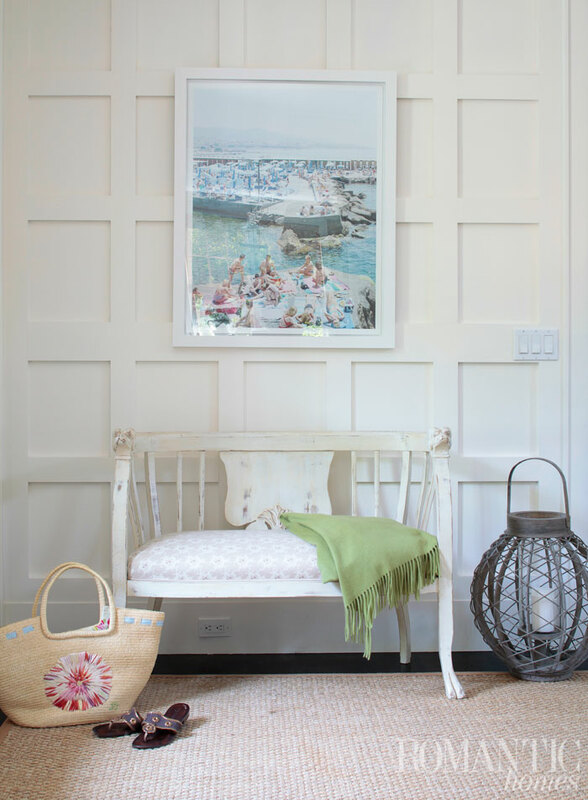 A bench in the hallway is the perfect spot for visitors and family members to adjust their shoes before coming or going. Create a budget and stick to it, but do your research first. A bargain chair may boast inferior craftsmanship and deteriorate quickly, prompting a costly replacement before you’re ready. Explore your options, new vs. second hand, the cost of reupholstering and the coast of shipping or other transportation to make sure your chair doesn’t exceed the price you’re willing to pay for it.